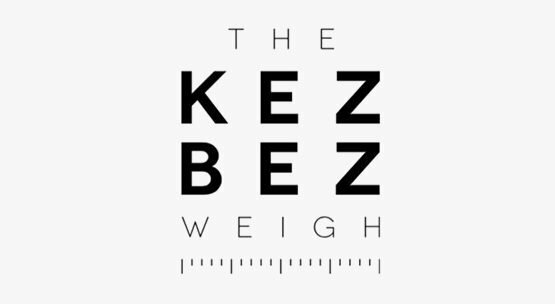 The KezBez Weigh offers a 1-2-1 weight management programme designed to give her clients the skills and knowledge to make good food choices for a healthier lifestyle. We had the privelege of hosting Kerry from the KezBez Weigh at Elemental Fitness for a great taster session after the EKA kickboxing class on Tuesday the 20th of June. Thanks to Kerry Berry for taking the time out to come and give our class members a taste of her healthy goodies. Here's a few words about the experience with Elemental Fitness and Elemental Kickboxing Academy. "I really enjoyed doing the taster session for you all last Tuesday eve. I was in competition with The Stone Roses who were playing at the arena so thanks for making it. I must say you all looked very fierce from the sidelines! If you missed it - you missed a treat!" "We had super smoothie shots - the verdict is still out on the favourite flavour; tropical, chocolate orange or peach punch? The tasty beef & bean chilli and spicy lentil & cauliflower curry went down very well (and home with some of you!)." There were some sweet treats too. The lemon balls were a definite a crowd pleaser. Tofu pudding, (yes, pudding!) was a new experience for most. 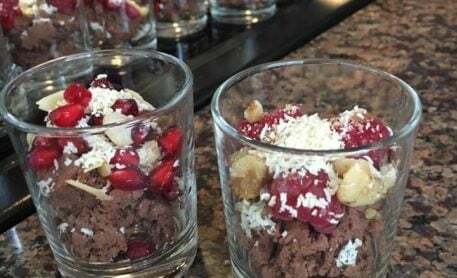 The chocolate & ricotta dessert was also well received! 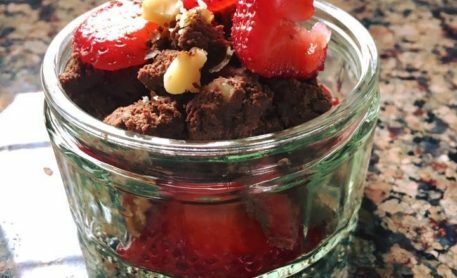 These small treats were just a sample of the recipes Kez share with her clients on the KezBez Weigh programme. "Whether you train hard, work hard or play hard, you should eat well. The six pack starts in the kitchen! If you need any guidance to meet your weight/nutrition goals, I'm here to help. If you're short on time or stuck for inspiration, ask about my food service." If anyone would like more information on the nutritional advice Kerry provides, contact us at Elemental Fitness or get in touch with Kerry, details are below. So, thanks again Kerry for an insightful and tasty taster session! Alongside this, Kerry is offering a 10% discount to anyone who is a member of the Elemental Fitness group (this includes Elemental Kickboxing and Personal Training).